A high performance, and ultra wide-angle Canon L-series lens. 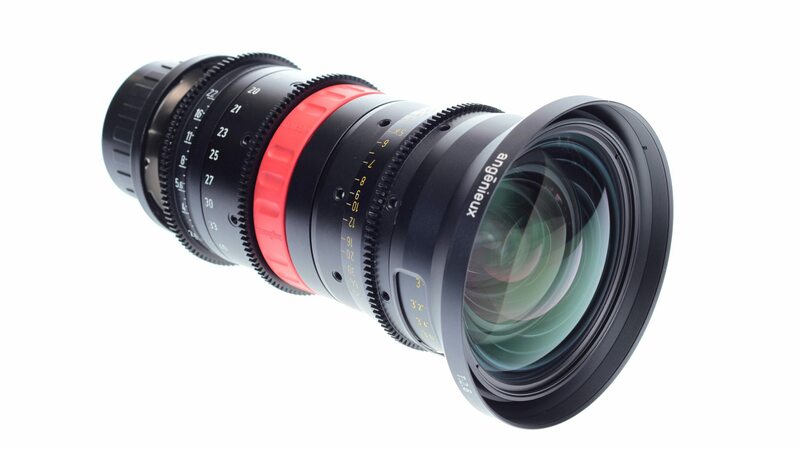 The circular aperture produces a beautiful and natural background blur when shooting at wider apertures. 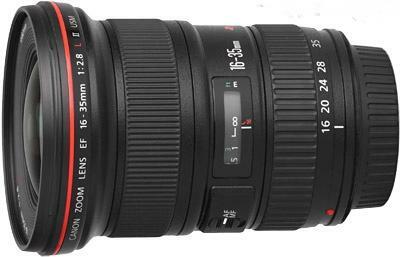 We rent the Canon 16-35mm f/2.8 L Series Zoom Lens. 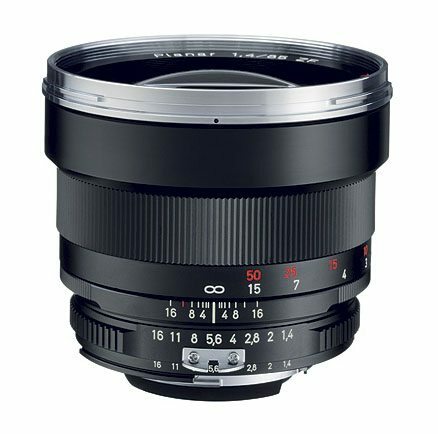 The Canon 16-35mm is one of our most popular lens rentals and a great choice for a wide angle zoom. The lens sees a 108-degree field of view without distortion. It is a little soft in the corners, but razor sharp in the center. The lens has a minimum focusing distance of 0.92’. Like all Canon L series lenses, the EF 16-35mm 2.8 is high performance and water-resistant. 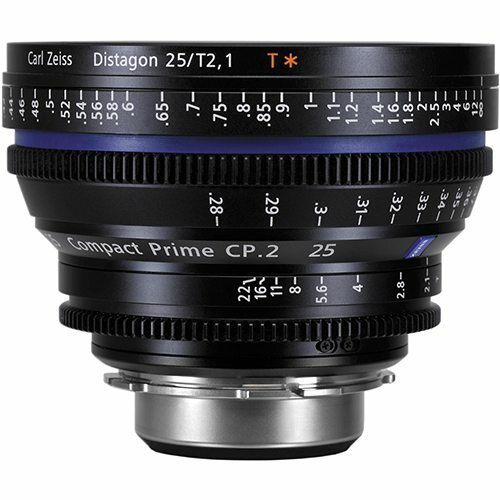 It features 3 high-precision aspherical lens elements, each a different 8-blade diaphragms, the ultra-wide L zooms, such as this 16-35mm and the 17-40mm have only 7 blades. The circular of the blades help create desirable round-shaped out of focus highlights and visually desirable background blur. The lens does have some flare, but not as much as you would expect with such an ultra wide angle lens. The lens also offers great contrast and color. If you’re using this on a full frame camera such as a 5D Mark III, you might experience some vignetting in the corners at 16mm. On an APS-C sized sensor, like the 7D, this should not even be noticeable. Overall, the Canon EF 16-35mm f/2.8 L is a great wide angle that won’t break the bank for both film and photography. If you think you need something a little longer, you might want to check out the Canon EF 17-40 f/2.8L lens. 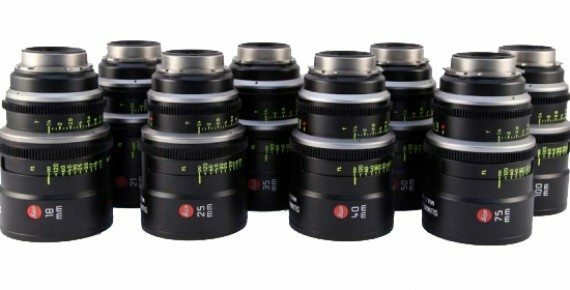 This 16-35mm f/2.8 L Series Zoom Lens rental can be picked up locally in Los Angeles or shipped nationwide for additional fees. Copyright © 2019 Stray Angel Films.